Home » News » Development Of The Third Telco Player Signals All Systems Go! Development Of The Third Telco Player Signals All Systems Go! It looks like it’s all systems go for the country’s third telecommunications player after it hurdled a major stumbling block. 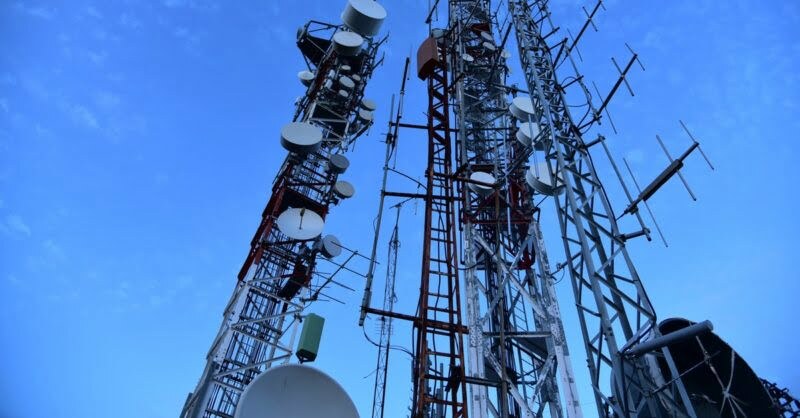 The country’s third telco player could be now moving forward after it overcame a major stumbling block yesterday – Senate approval. The transfer of ownership of Mindanao Islamic Telephone Co. Inc. (Mislatel) to its consortium partners was granted approval by the Senate. 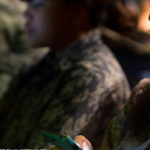 According to the Department of Information and Communications Technology’s (DICT) Acting Secretary Eliseo Rio, it’s likely all systems go for the third telco player. 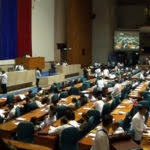 The Senate on Wednesday adopted Concurrent Resolution 23 approving the transfer, sale or assignment of the controlling interest of Mindanao Islamic Telephone Co. to its new majority owners in 2015. 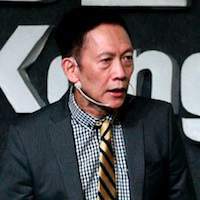 The resolution was seen to cure the legal and constitutional questions on whether or not the consortium holds a valid franchise from Congress as one of the key requirements before it can be allowed to operate and compete against telco giants Globe and Smart. 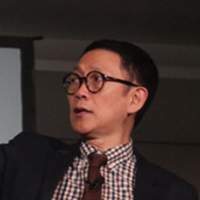 “It removes a major stumbling block for a third telco to give the incumbent dominant players competition for better telecommunication services. 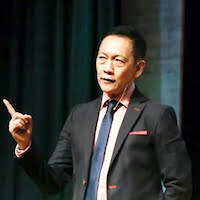 It also gives precedence to cure the many similar violations of other telcos in their own franchises,” Rio said. While the development signals that it’s likely going to move forward, they still have to wait for the bicam to officially give the approval. 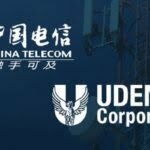 The Mislatel consortium, composed of Dennis Uy’s Udenna Corp. and Chelsea Logistics Holdings Corp., and state-owned China Telecom, has until Feb. 17 to submit to the National Telecommunications Commission the necessary post-qualification documents and required performance security for the issuance of its Certificate of Public Convenience and Necessity, which will give it the authority to operate as a telco.